Fertilizer, made with natural gas, has lifted nations out of near starvation, and made our modern lifestyles possible – shale gas is making it even better. An interesting piece in Wall Street Daily titled “Everyone Wants to Dance with Shale Gas” focused on an aspect of natural gas that we don’t talk about nearly enough – its role as a feedstock for other industries. We have talked a bit about its importance to the petrochemical industry but this article addressed something we’ve only discussed in passing unit now – the value of our shale gas to agriculture, given its function as one of the key ingredients in fertilizer. Our ability here in the US to produce natural gas cheaply, moreover, has given us a tremendous comparative market advantage for attracting fertilizer manufacturing companies. 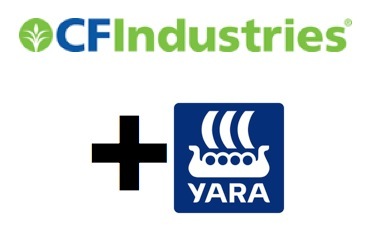 Two companies – CF Industries and Norway’s Yara International ASA – are working on a $27-billion deal that, if agreed to, will create the world’s largest producer of nitrogen fertilizer. 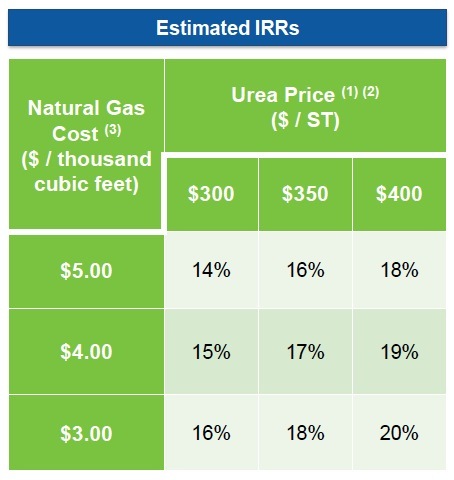 …thanks to low-cost U.S. shale gas, CF’s profit margin in its nitrogen fertilizer division was a whopping 52% in 2013. In contrast, Yara’s profit margin was only 9.2% thanks to higher-cost European natural gas. …this deal is a real plus at a time when Chinese nitrogen fertilizer makers are threatening to ramp up their exports, including to the United States. After all, China produces about half of the world’s nitrogen fertilizer. The key takeaway for investors is that this proposed merger may be just the start of a flurry of activity in the nitrogen fertilizer sector. …Second, shale gas costs in the United States should remain low relative to the rest of the world. …This cheap gas, according to Mark Gulley of BGC Financial, is already translating to $12.7-billion worth of new fertilizer plants that are set to start producing by 2020 in the United States. There’s a lot more to the story and reading the whole thing is a must. The company’s internal rate of turn on this project improves significantly with every price decline, as might be expected, but the key thing is this; the US is the only place (with the possible exception of Canada, which is why the Chinese have invested in Encana) where these low prices can be obtained. We have a locked-in comparative market advantage that will shift more and more fertilizer production to the US, demonstrating how crucial shale gas is to the rebirth of manufacturing as a whole in the US. Because nitrogen fertilizers account for the largest amount of import trade dollars in the import price index, and natural gas is the overwhelming input cost for nitrogen fertilizers, decreasing U.S. natural gas prices should have put downward pressure on import fertilizer prices because more nitrogen fertilizer would be produced domestically. However, most domestic nitrogen fertilizer producers could not scale up capacity fast enough to take back market share that had been lost to import fertilizer suppliers…Demand remained high for fertilizer imports, despite the decline in natural gas prices. Existing U.S. ammonia producers are now price competitive and several new plants are under construction. Yes, and now the mergers are occurring that may well yield an agricultural revolution in the US, all made possible by the shale revolution. We are winning on several fronts in the US as it proceeds and the best is yet to come. I thought the “Antis” produced their own fertilizer? 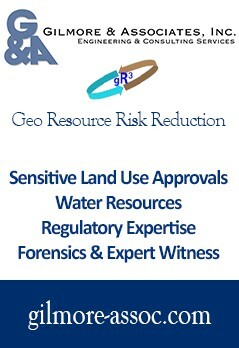 Just another bonanza thanks to the godsend of hydraulic fracturing. You made a good point that fertilizers are essential in large-scale agricultural production. 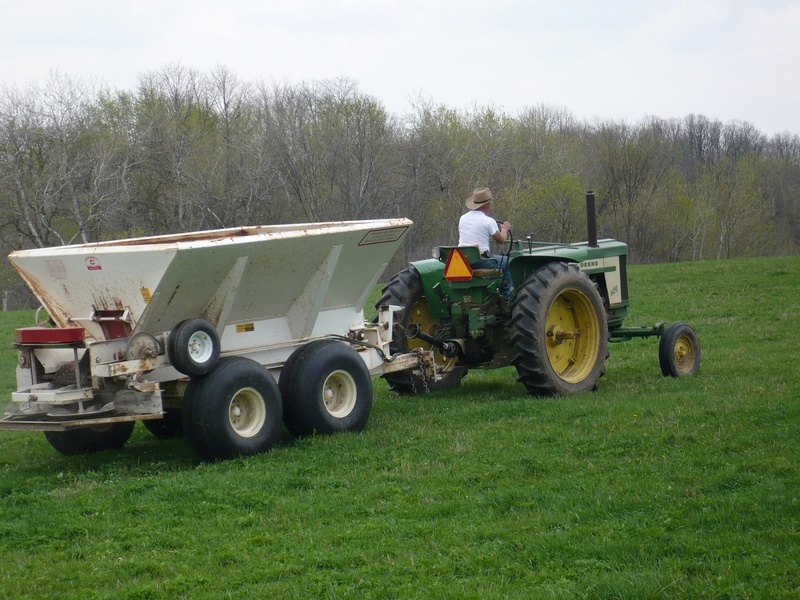 I would think that it’s very important to find the right fertilizer manufacturer so you have a quality product. I bet that would make a difference in the effectiveness of the fertilizer.